Welcome to Chocolate and Strawberry Theme Week! 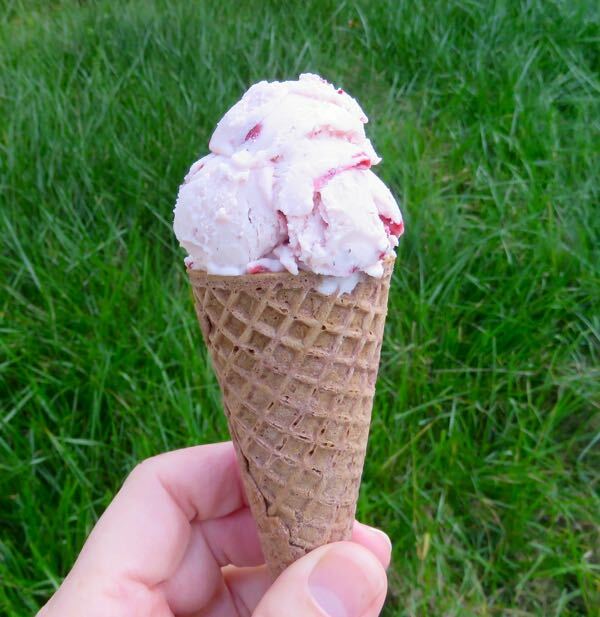 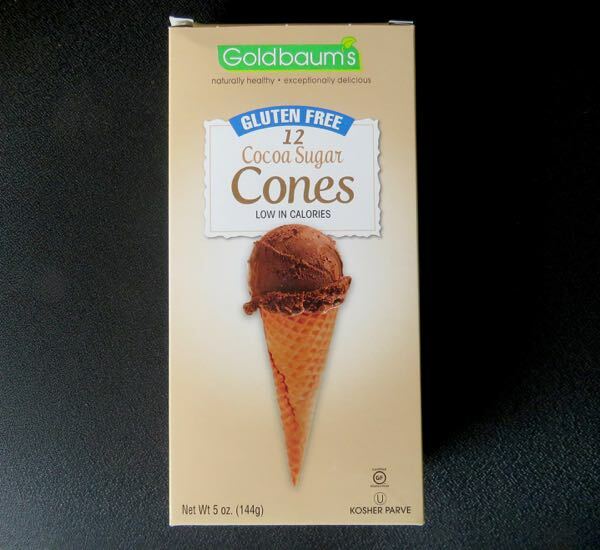 This week began with strawberry ice cream nestled inside a Gluten Free Cocoa Sugar Cone from Goldbaum's Natural Food Co. (Newark, NJ). Yes, ice cream an ice cream cone was on the sweet side for breakfast; but it was tasty. 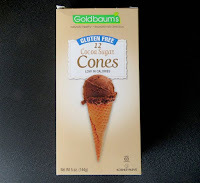 The crunchy cocoa-flavored cone held its shape (no broken cones in the package either which was a surprise); and the light cookie-like cone wasn't too sweet. 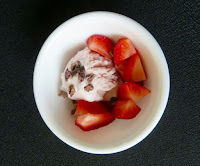 Fresh, organic strawberries and a tiny handful of nibs added some real fruit texture and tartness—and some unsweetened cacao intensity—that helped balance the sugar in the ice cream.